Globalization and technology have completely revamped the way business is conducted and monitored. We are living in times where change is the ‘new normal’ and survival is by adaptation. Disruption for one is an opportunity for the other, paving the way for M&As. Laws and regulations are also continuously changing to stay abreast with the evolving businesses/ business models. Not all answers are in the notebook, not all situations can be envisaged, not all changes are brought about in time. This leaves a vacuum between what is, what is not and what it ought to be. It is this vacuum that the Team at Transaction Square fills in by adopting the approach of ‘blending knowledge with experiential insights’. We bring together a vast and diverse experience of handling M&As across its landscape from incubation, initiation, to implementation. Our in-depth and cutting-edge knowledge of the tax laws and regulations like SEBI, FEMA, Companies Act, Stamp Duty etc., and our vast experience of working across the transactional topography viz., industry, scale, type and geography, helps clients take informed decisions which stand the test of time. Tax is a pivot to most business decisions and, at times, gets into a tussle with commercial considerations. It is hence, imperative to maintain the right balance between the two in order to maximize stakeholder value. Sustainability of a business is heavily dependent upon a sound business decision and that makes it critical to have a comprehensive view of each business situation. Team Transaction Square’s experience of working across industries/ sectors helps us think beyond the obvious and provide customized solutions to problems that impact businesses. This differentiator provides that ‘something more’ to clients that adds real value, thereby assisting clients in taking decisions which best suit their business needs. At Transaction Square, we help clients with effective tax strategies and hand-hold them during execution of the same. 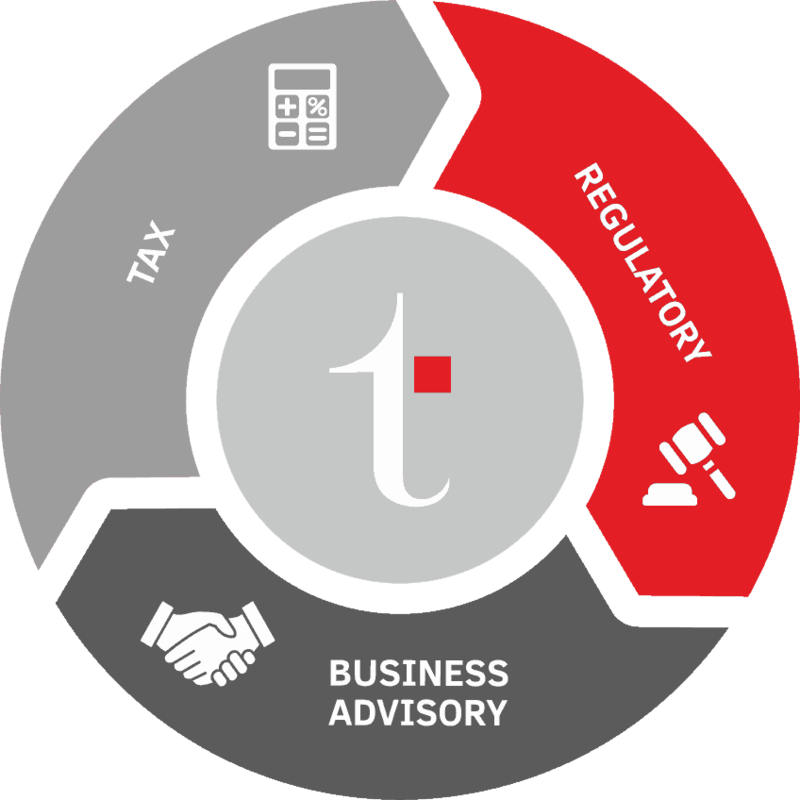 Our experienced professionals understand the tax environment in India and can provide focussed advice on every client situation – whether an investment, divestment, M&A, planning supply chain, funding, tax cost optimisation, compliances and disclosures or any other business or commercial transaction. Please see our Key Services for in-depth information. There is always a fear of the unknown when embarking on an uncharted journey. Present times are very dynamic where orthodox approach of evaluation is not enough to take decisions, and many a times decisions are made to disrupt the status quo. Our approach in business advisory is to help clients Think Outside the Box, shift gears and take their businesses to the next level. 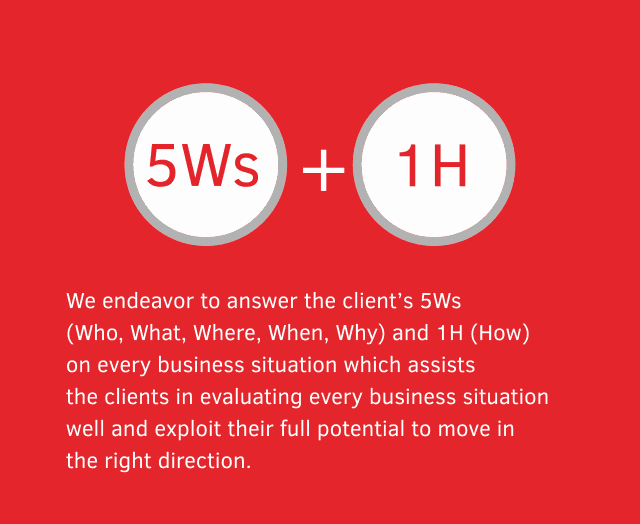 We endeavour to answer the client’s 5Ws (who, what, where, when, why) and 1H (how) on every business situation which assists the clients in evaluating every business situation well and exploit their full potential to move in the right direction. Our business advisory services encompasses the entire spectrum be it business planning, strategy, corporate restructurings (like mergers, acquisitions, divestments), funding solutions (including REIT’s, InvIT’s, NBFC’s etc.) value creation and unlocking (including AIF), support in newer endeavours (such as IBC, ARCs etc. ), evolving regulations (such as SEBI regulations, corporate laws, tax etc) and most importantly in areas like business transformation, succession planning, family offices, wealth protection, trusts, wills etc.